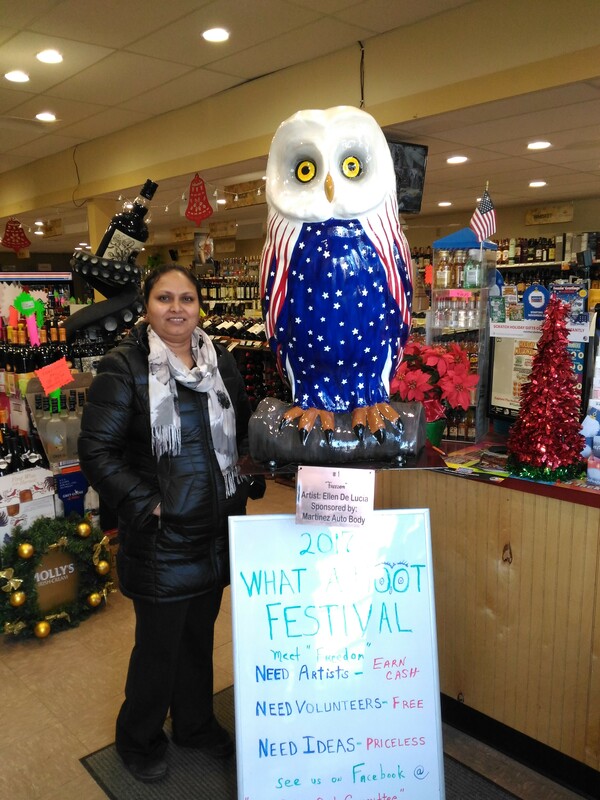 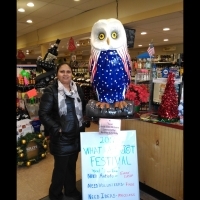 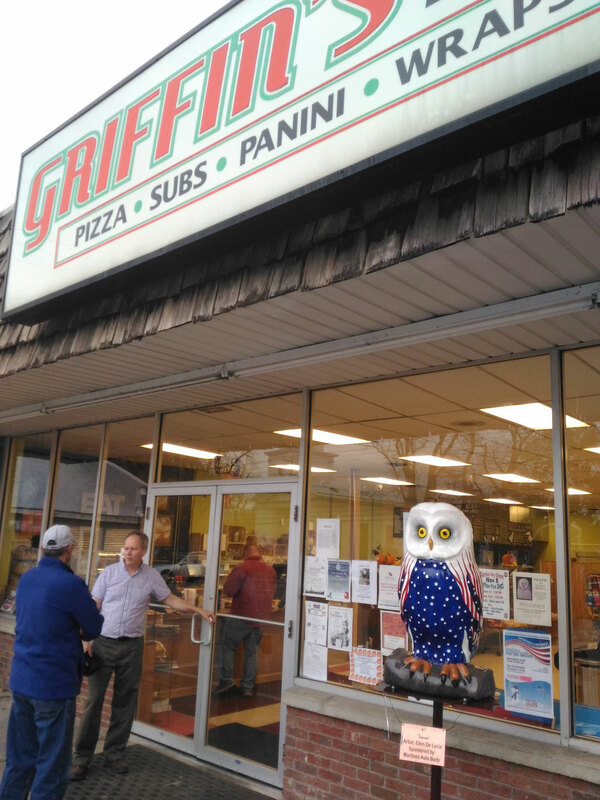 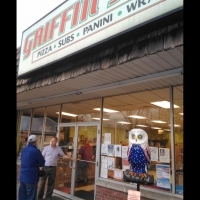 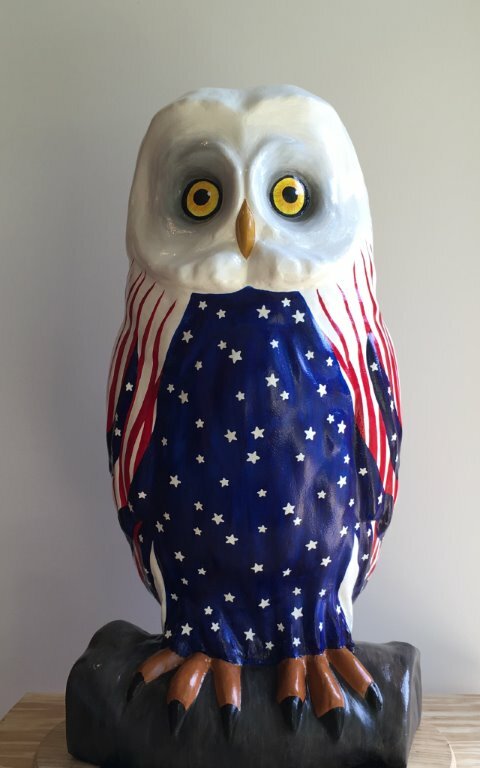 Photos - What A Hoot! 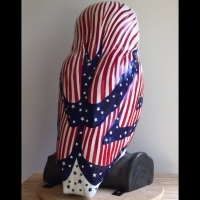 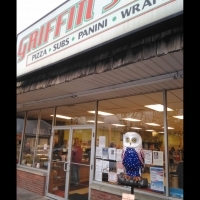 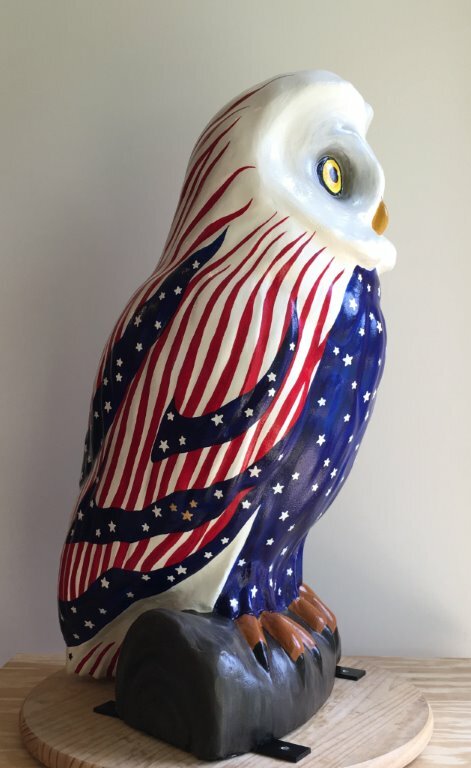 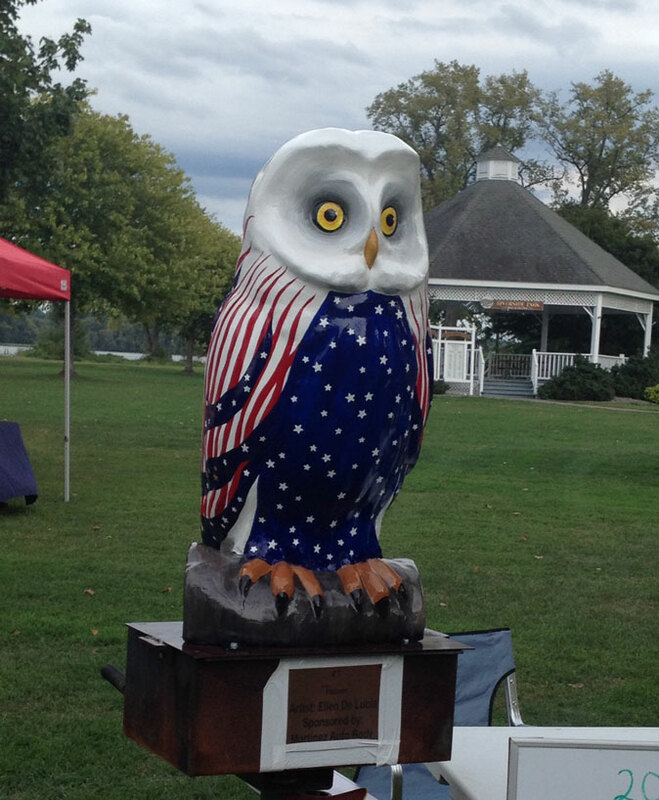 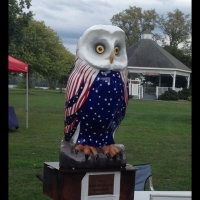 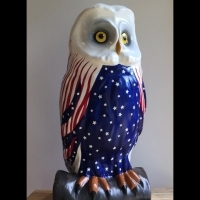 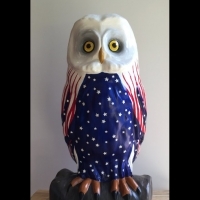 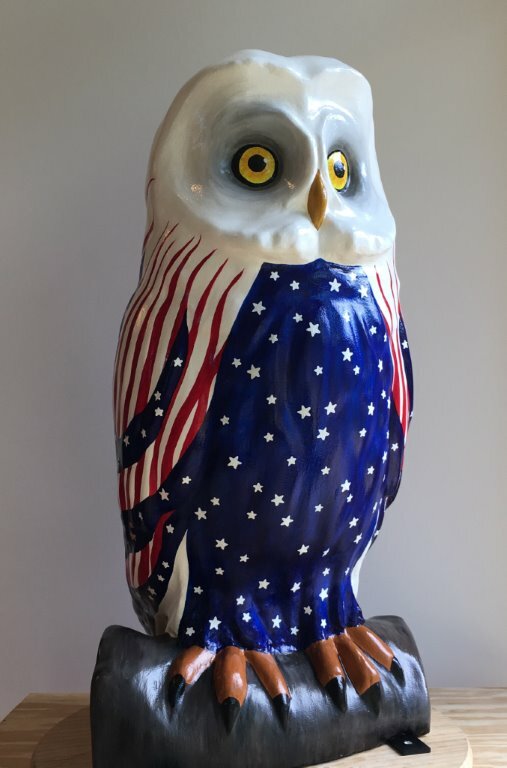 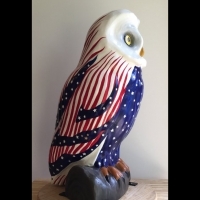 Enjoy photos of Freedom, our first prototype owl, painted by Ellen De Lucia. 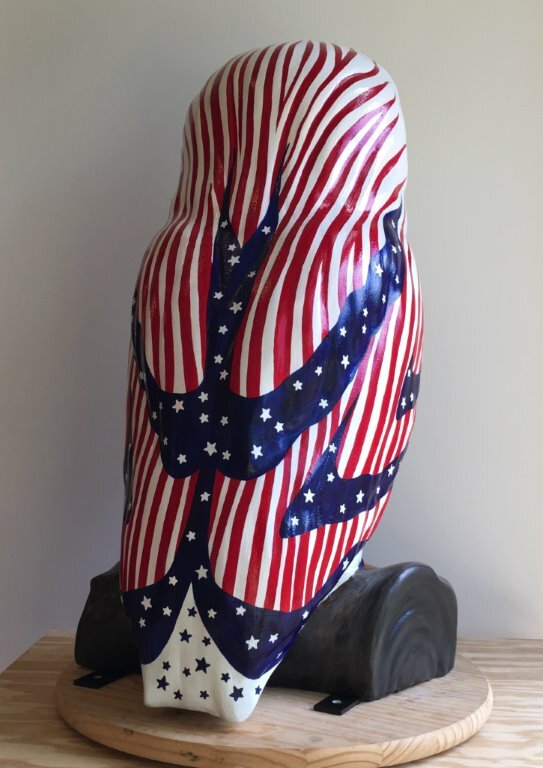 He's been seen all over town!